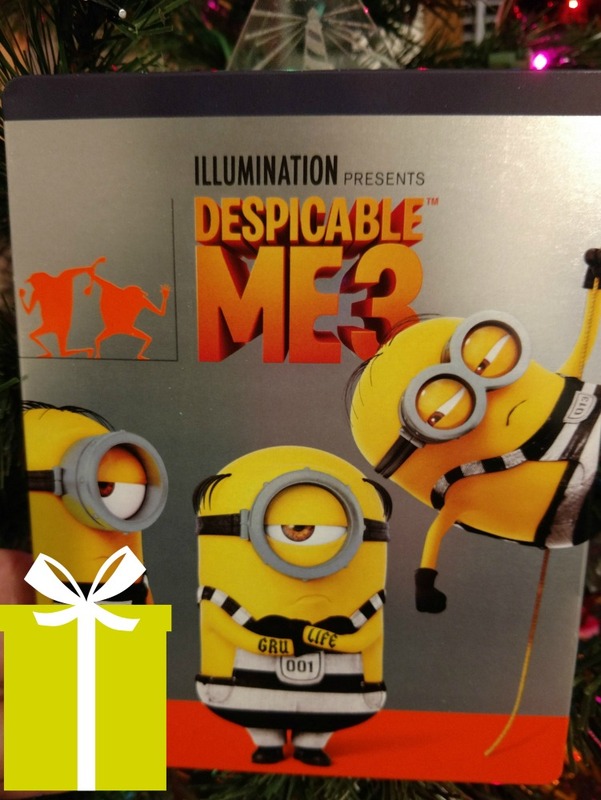 You are here: Home / Entertainment / Stocking Stuffer Ideas for Kids – Featuring Despicable Me 3! 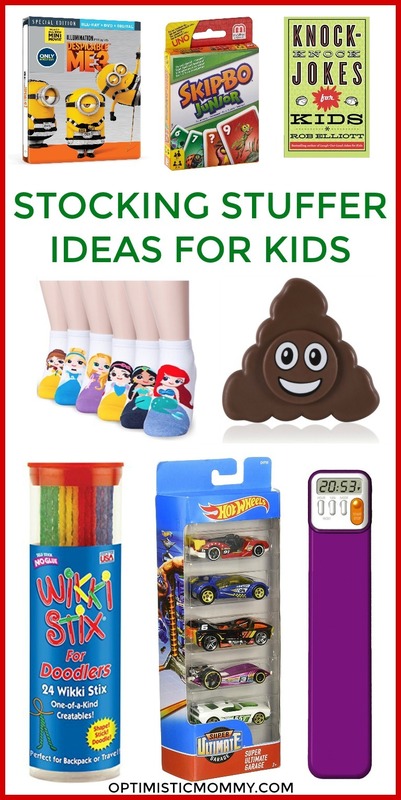 Am I the only one that struggles with stocking stuffer ideas for kids? I typically don’t have a problem filling the tree skirt with wrapped gifts for Riley. She’s reached the age where she knows what she wants. But, for some reason, it’s the stocking I find difficult to fill! I don’t like to put cheap little toys in there that may break before Christmas Day is over. But of course, there is a size requirement for gifts that can fit in the stocking. To make your holiday shopping just a little bit easier, I have compiled a list of stocking stuffer ideas you can purchase for your own kids. Anything that will make the busy season a little less hectic for my readers! This Christmas is the perfect time to gift the funny family DVD & Blu-ray, Despicable Me 3 Special Edition. Yes, the Minions are back in the #1 animated comedy of the year. It is sure to be the ULTIMATE holiday gift with an all-new mini movie, Minion Moments, and more! The characters beloved by everyone – Gru, his wife Lucy, their three adorable daughters—Margo, Edith and Agnes—and the Minions provide hours of family fun in this heartwarming comedy. Riley and I have loved all the Minion movies, and this one doesn’t disappoint either! The Best Buy exclusive features a collectible, limited edition Steelbook. It has all the great features of the Despicable Me 3 Blu-ray Combo Pack including one all-new mini-movie, DVD and digital copy!